One of the most amazing things about working with Salesforce is the idea of "Ohana," which fundamentally means family. 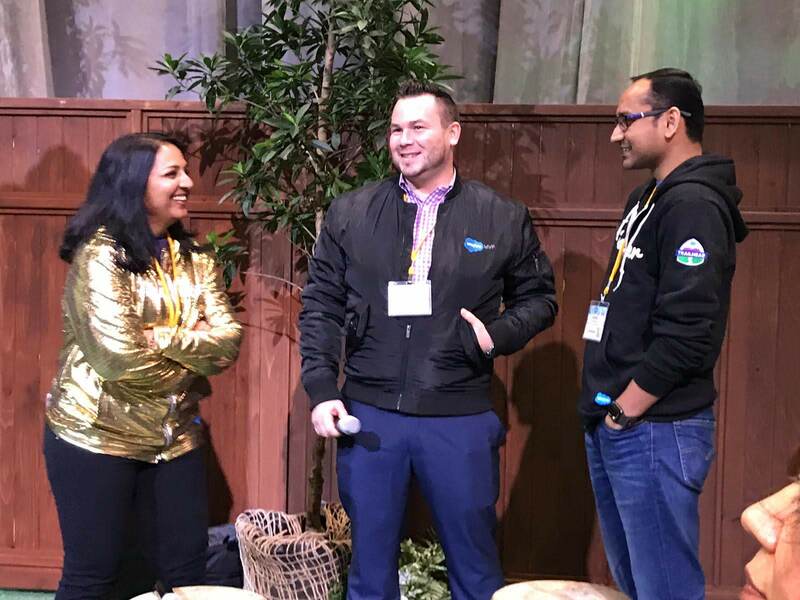 Yesterday, I had the awesome opportunity to talk about the #TrailblazerCommunity Ohana with Bhavana Singh and Guha Arumugam at the NYC Salesforce World Tour. 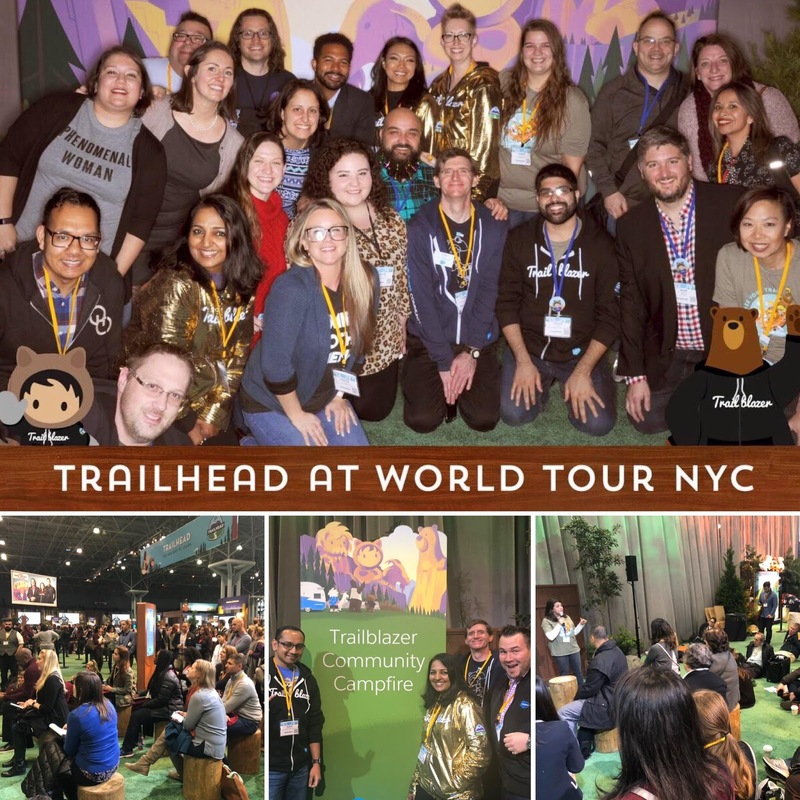 I gave a talk about the NYC Community groups last year, but this year Salesforce has massively restructured how the groups are organized and how they will be supported in the future. 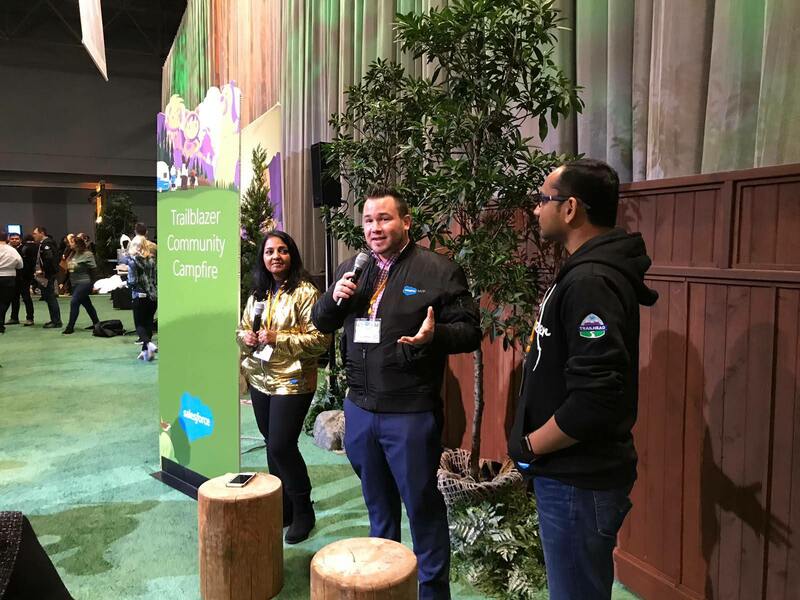 Firstly, we're technically no longer called "user groups," and the main online hub for communication is no longer called a "Success Community;" but rather both are referred to as "Trailblazer Communities." Secondly, the primary portal for all events is now called https://trailblazercommunitygroups.com/. 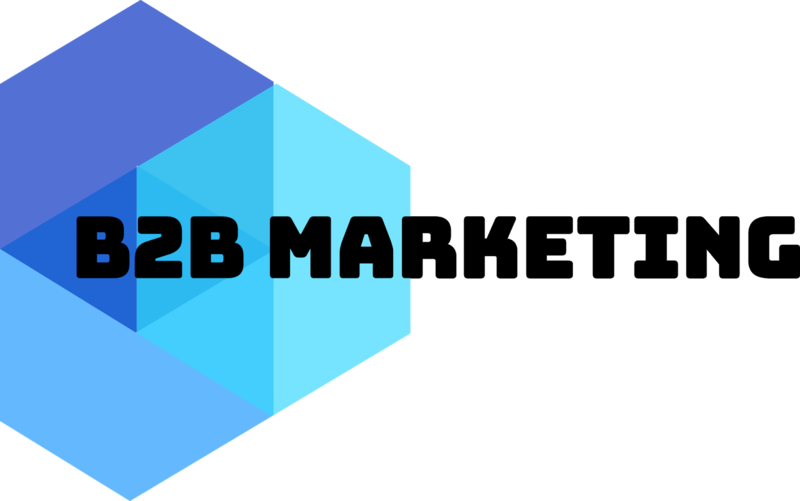 Many groups were previously using various different types of event management software, and this allows us to cross promote local groups (I've been pushing for this for years), and find other groups outside our specific vertical. Finally, the organizational structure of the groups is has now been rearranged around pillars of Community, Industry and Ohana groups. Within each pillar are segments like Admin, Developer or Marketers. 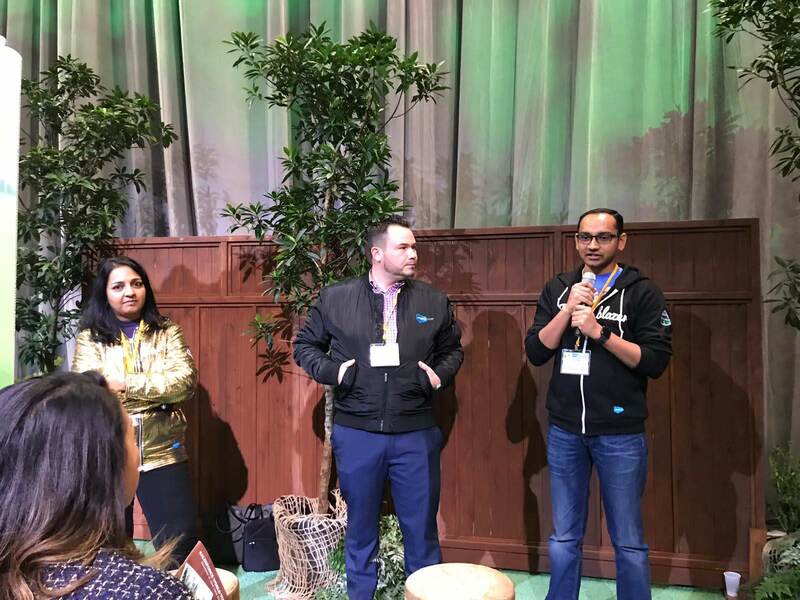 Guha (above) runs the Washington DC area Developer Trailblazer Community, and had an awesome story about how he was actually hired at Acumen Solutions as a result of attending a Dev community event, and who also now runs one of the #SalesforceSaturday chapters back home in DC as well. Bhavana talked inspiringly about the Women-in-Tech (or WIT) Trailblazer Community, which addresses the challenges many women face in the workplace, and specifically often being a minority in tech and leadership positions. The ability to network, strategize and find allies has connected and lifted up so many women through a community and this idea of Ohana. 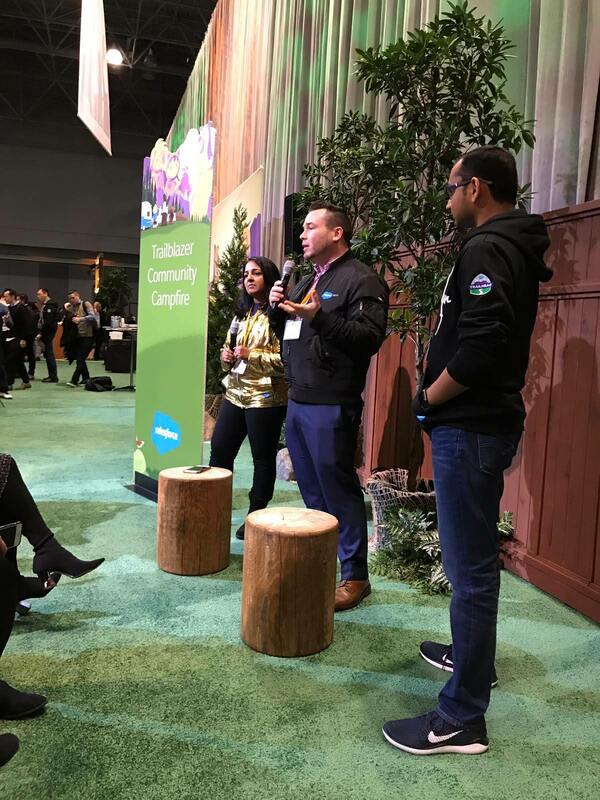 Finally, I talked about what a trailblazer community can do for your career. 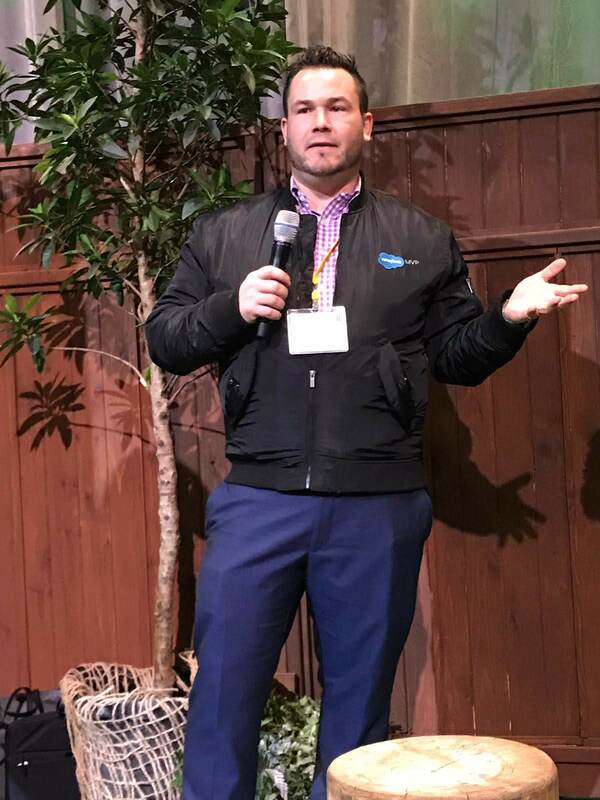 I talked a little bit about my own user group story, but I was more interested in the audience learning about what was available to them in the Salesforce Ohana. I tried to get the audience involved, asking everyone, "who was ready to take the next step in their career?" and "if they thought that it would be with Salesforce." Then I asked if "anyone had ever been uncertain about where to start, and if they had felt challenged or intimidated to do anything from learn about a new product to the steps you might want to take before getting a certification?" Both of these questions were greeted with an emphatic and nearly unanimous "yes!" 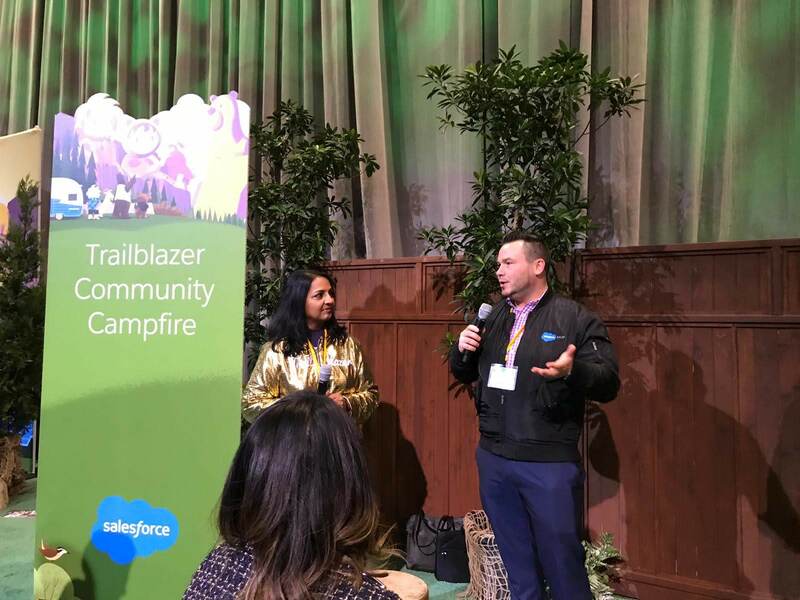 and my answer to both was the Trailblazer Community. 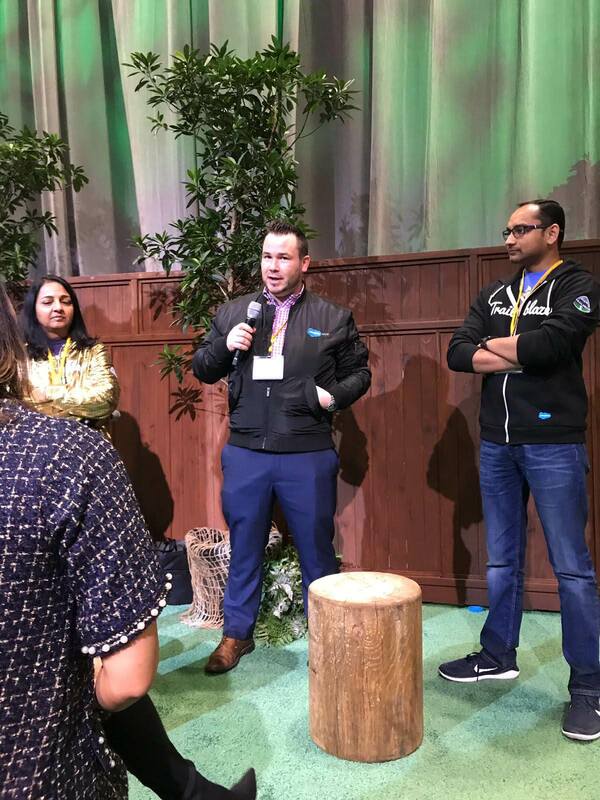 I've learned more about Salesforce at events and from fellow customers, partners and employees than I ever have studying for certification. 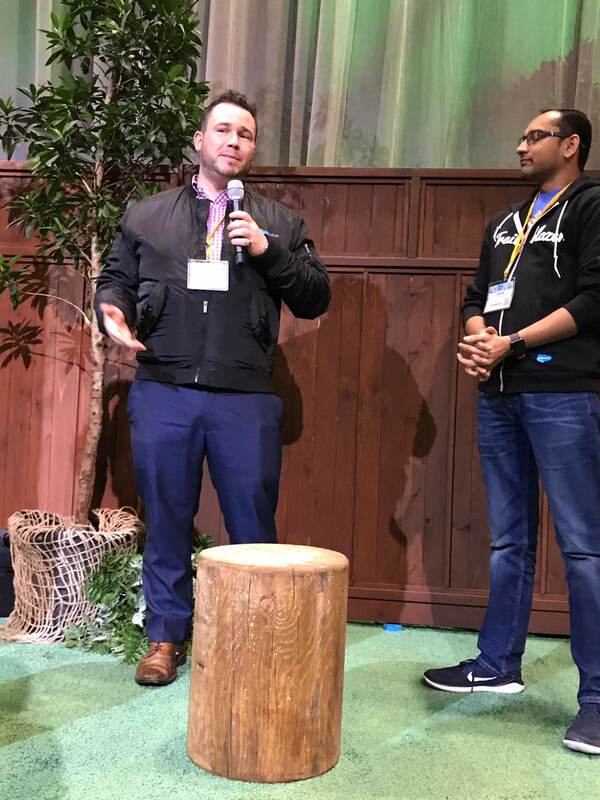 I've made friends, been encouraged professionally, and felt safe to take the next step as a result of the Salesforce Ohana I've found at in Trailblazer Communities. The World Tour was amazing this year. From volunteering at the Trailhead Community cove at 7 in the morning (eep) to talking about Ohana in the afternoon, to the PepUpTech fundraiser afterparty to Karaoke afterafterafterparty, and all the friends I met throughout the day, it was an incredible day!